To receive a patent on an invention, your invention needs to be new, useful, and non-obvious. Did you know that even though your brilliant idea meets these criteria and might otherwise be patentable, your own actions could prevent it from receiving a patent? Here are three actions to avoid. Putting your invention out in the public before you’ve submitted an application will bar you from getting a patent outside the United States. You could still apply for a patent in the US, but only within the next year. Similarly, offering your invention for sale, even if it’s not actually delivered to customers, will bar you from getting a patent outside the US. This leaves you a limited window to file an application in the US. Not submitting an “enabled” application when you apply to the United States Patent and Trademark Office (USPTO). You enable an application by ensuring it allows others “skilled in the art” – those knowledgeable in your field – to make and use your invention without undue experimentation. If your application isn’t enabled, you won’t get a patent. It typically takes three years or more to have a patent issued once an application is submitted, and it can take two years to have the USPTO initially review it. If you put your invention in the public or started selling it when you submitted the application, your window could be closed by the time you realize your application wasn’t enabled. These are just a few ways your invention may become un-patentable. There are also things you should be doing to improve your invention’s patentability, which will be discussed in a future blog. 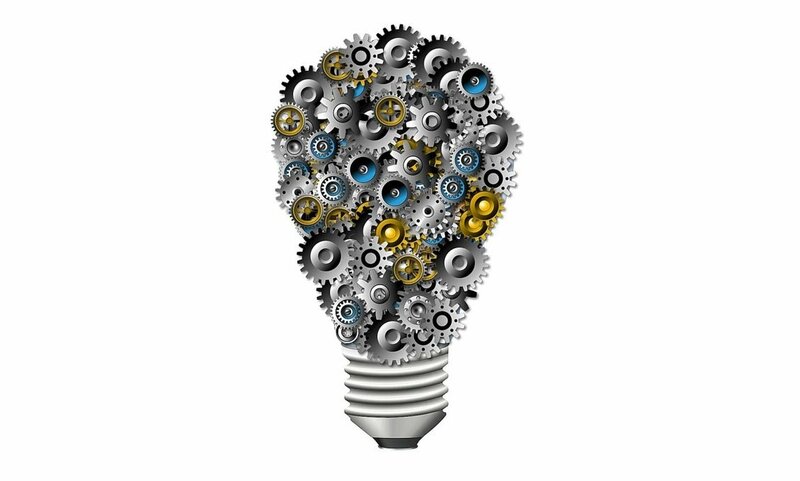 If you’d like to learn more about patenting, or get help in patenting an invention, please contact me at Bassett IP Strategies. Dave Bassett is President of Bassett IP Strategies. Dave can be contacted at dbassett@bassett.pro or (585) 739-9726. Dave has been registered with the USPTO since 2004.